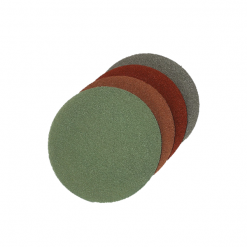 Diamond Products specialise in the manufacture and sales of polishing tools and machines. 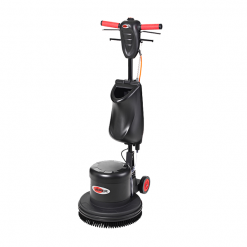 We supply angle grinders, polishing machines, floor scrubbers/cleaners and triple head floor grinders as well as the accompanying polishing tools. 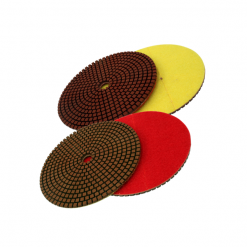 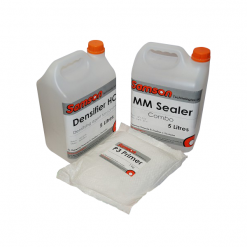 These are available in different grits from coasrse to fine and can be used to polish concrete, marble, granite and terrazzo in order to achieve a high gloss finish.